Skincare sandwiching is a THING? Sandwiches are our go – to if we need our favourite food wrapped in carbs. Oh yes. But get this: a skincare sandwich can be just as rewarding. We could all do with more time in the morning (don’t judge us for choosing 5 minutes longer in bed in return for dry-shampooed chalky hair) and most of the time when it comes to skincare, it’s a struggle to even fit in a wipe with micellar water. And if you really want to follow what the pros do, these are 11 things girls with amazing skin never do. With more and more products on the horizon and trends from South Korea taking over our bathrooms, what was once a simple 3-step approach to skincare, (cleanse, tone, moisturise) has become a 10-step ambition. But whether you’re a skincare aficionado, or not really bothered – there are benefits to reap with the order and time you leave in between each product layer. Simply put, apply a layer of skincare to a layer of clothing. For example, after putting your underwear on, apply your serum – while you’re putting your trousers on your serum will sink in. Then add your moisturiser and put on your bra, and so on. Obviously, during the summer your clothing options might only consist of underwear and a slip dress, so tweak the ratio to making a cup of tea, putting your moisturiser on and then brushing your teeth, adding your SPF etc. For SPF you can really trust, see our top 10. What should I be putting on first? 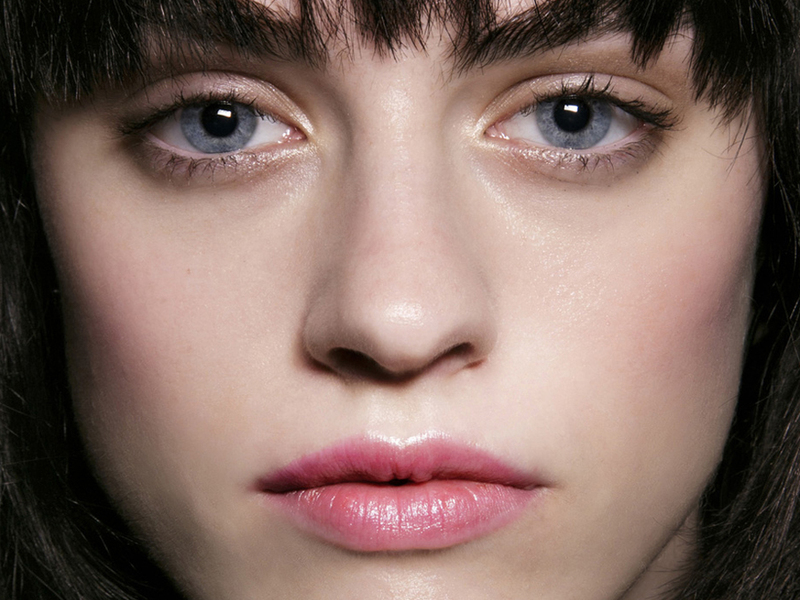 We spoke to expert dermatologist Dr Sam Bunting to find out exactly how to layer skincare. ‘I recommend using a gentle non-foaming cleanser to prep skin before applying your active product next to ensure maximum penetration of those key ingredients. Choose wisely, based on what ever issues trouble you.’ For a no fuss cleanser try Aesop’s Parsley Seed Facial Cleanser, £27 or Cetaphil Gentle Skin Cleanser, £8.99. If you have a fail-safe serum now’s the best time to layer it on. Using a facial spritz before is optional, depending on budget, but it will soften the upper layer of your skin to help ingredients penetrate better. Try La Roche Posay’s Serozinc, £8.50, which contains zinc to help heal skin and keep inflammation at bay. Whatever your skin lacks: moisture, tolerance, glow, using a serum will work on this, you just need to apply the one that best suits your skin type – think of it as cutsomising your skincare. For congested skin, Clarin’s Pore Minimizing Serum £27 ensures a matte complexion and if you need mega hydration, Avene’s Hydrance Optimale Hydrating Serum, £17, works a dream. Why should I be layering? Apart from the major skin benefits, layering skincare correctly can make your makeup application no hassle at all. If you do it right, you can say goodbye to the days when your moisturiser starts to cake underneath your stippling brush whilst applying your foundation – even if you use a dryer foundation for oily skin. For example, if you’re a fan of Retinoids, use them on their own at night, so they work as effectively as possible – layering with ingredients like salicylic acid might inactivate them. Pick a sandwich, any sandwich and make your personalised skincare work for you.